The true beauty of experiencing beauty is sharing that experience. 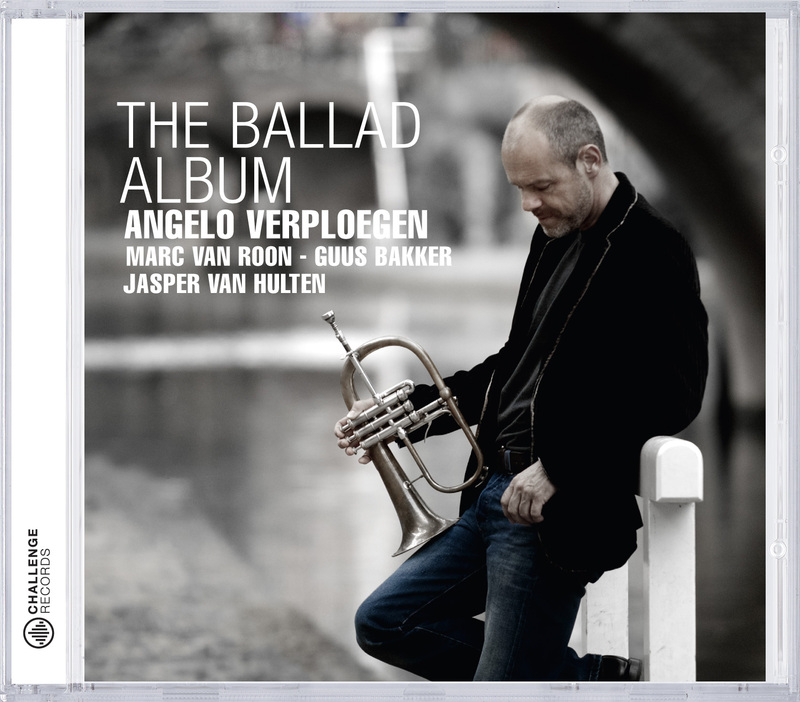 A long cherished dream came true when producer Hein van de Geyn invited me to record this album. It was such a joy getting together with Hein, going over my favorite songs, trying to pick the right ones for this recording date, discussing the usual traps of unnecessary double-time playing and other ways of showing off, finding consensus on sound and musical approach, sharing life experiences. We agreed that the point of departure for interpreting the songs on this album should be staying as close as possible to the original melody at all time, and that the overall feel should be one of introspection, openness and communication. My fellow musicians and me had to find, and express, the sheer beauty of simplicity, and we only could do that by opening up our hearts, our minds and our souls. I was extremely privileged having the best circumstances available for bringing this adventure to a good end. With their exceptionally sensitive playing, pianist Marc van Roon (European Jazz Trio, Tineke Postma Quartet), bassist Guus Bakker (Clazz Ensemble, Michiel Stekelenburg) and drummer Jasper van Hulten (Eric Vloeimans’ Gatecrash, Wouter Hamel) managed to create an intense and lush atmosphere. An atmosphere that was so accurately caught in all its finesse and detail on ‘tape’ by the indefatigable and committed sound engineer Chris Weeda. And last but not least, Hein van de Geyn’s control over the overall concept and recording process was truly invaluable. I am eternally grateful to these guys. Their warmth and generosity made all of this possible and enables me now sharing the beautiful outcome of this recording project with you. I sincerely hope you will find as much joy and peace in this music as we did while recording it. Tineke Postma and her quartet is touring in America!